Now that you’ll be studying in downtown Toronto, it’s time you learn where students go when they’re not at Robarts. Here are a few affordable things to do in the heart of the city. 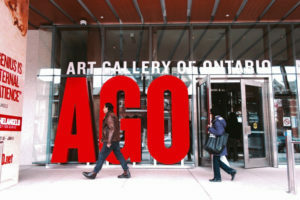 The Art Gallery of Ontario — also known as the AGO — is one of North America’s largest art galleries, housing more than 90,000 works. 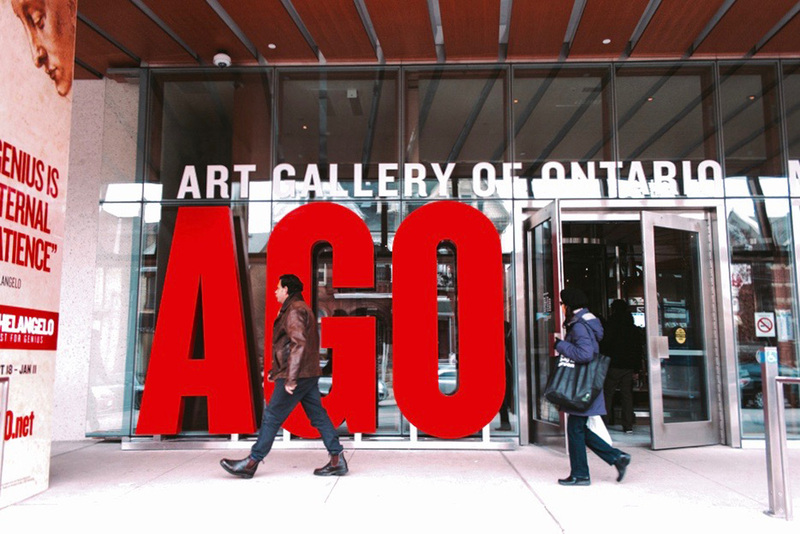 The AGO puts on a variety of events, including movie screenings, musical performances, and curator discussions. Are you hungry, but don’t want to eat campus food? 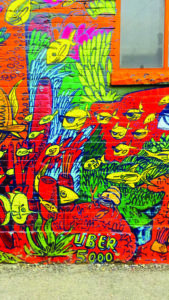 Baldwin Village is a food haven for students. For those craving ramen, the area boasts authentic Japanese restaurants such as Kinton Ramen; for sushi enthusiasts, there is Konnichiwa for sushi enthusiasts. Other options include the new Taiwanese restaurant Charidise and Asian-fusion restaurant Mo’Ramyun. Finally, students have a variety of desserts to choose from in the village, such as Arctic Bites for ice cream rolls, Light Café for coffee and waffles, and Kekou Gelato House for gelato. As the mother of all malls, the Eaton Centre boasts over 250 stores covering any and every need you may have. From fashion to technology to food, the Eaton Centre is a fun, touristy getaway from campus. Food options include eight dine-in restaurants, as well as a large food court offering vegetarian, vegan, and halal options. Don’t feel like shopping? Check out the annual unveiling of the Christmas tree in the atrium at the mall; the event draws large crowds every year due to the tree’s beauty and massive size. 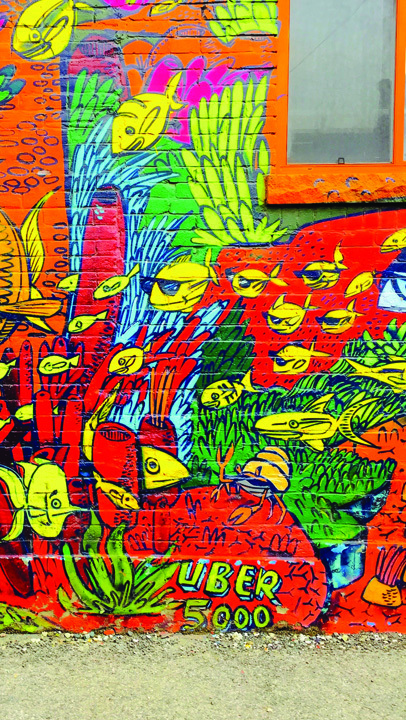 Toronto’s Graffiti Alley is the perfect place to take your next profile picture. With the graffiti always changing, this spot is one of the best free places to explore in the city. Located just steps away from the Eaton Centre, Nathan Phillips Square features the rightfully famous ‘Toronto’ sign, which now has a Canadian maple leaf added on in celebration of Canada’s 150th birthday. Torontonians and tourists alike gather in this area to enjoy the scenery and the hustle and bustle at City Hall. During the winter months, the pond doubles as a skating rink, making Nathan Phillips the perfect go-to spot regardless of the season. Food options include burgers and food trucks to suit everyone’s tastes. 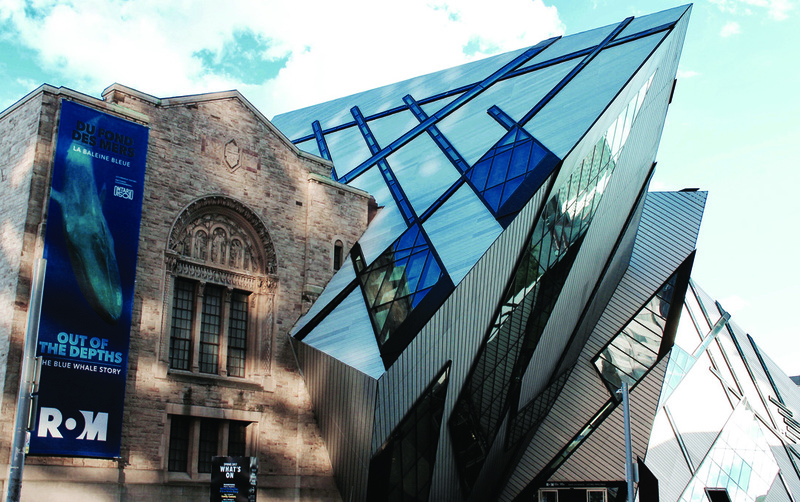 So close that it’s almost on campus, the Royal Ontario Museum is a staple for UTSG students. As Canada’s largest museum, it has 40 different galleries and exhibition spaces featuring over six million objects. If you have money to spare, be sure to check out their Friday Night Live events, which feature DJs and great food.